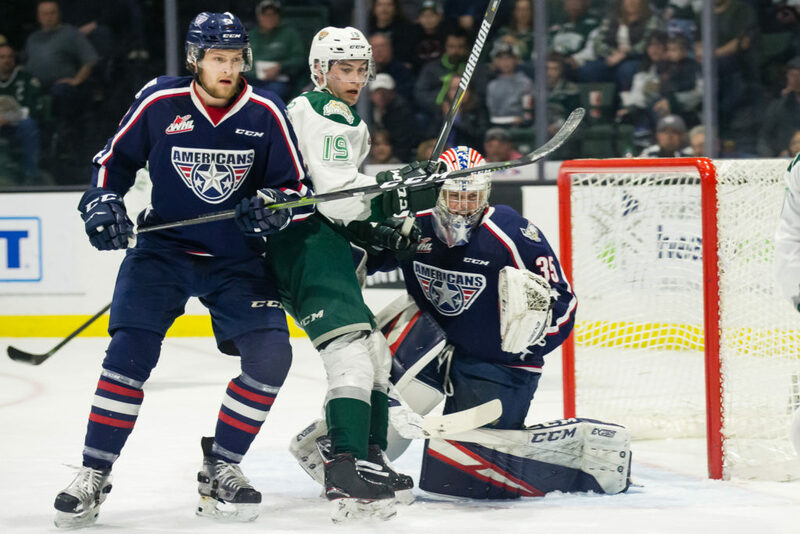 The Americans and Silvertips played Game 2 of their first round WHL playoff series tonight at Angel of the Winds Arena in Everett. 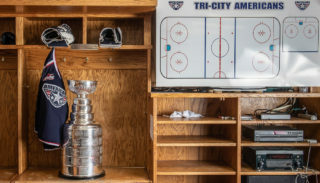 After making a hard push Tri-City fell 4-3 extending Everett’s series lead to two. 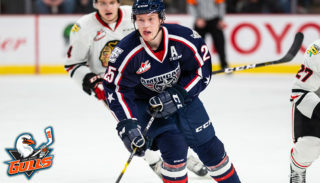 2019 NHL Draft prospect Krystof Hrabik opened scoring mid-first period to give Tri-City the night’s first lead. Hrabik’s goal came on the power play, assisted by Parker AuCoin and Aaron Hyman. Jake Christiansen scored seven minutes later for Everett, also on the power play, finishing the first period tied at one. The Americans were out shot 16-9. 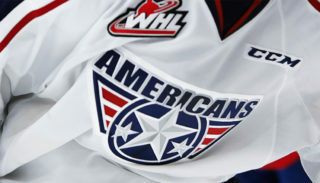 Americans captain Nolan Yaremko netted a shorthanded goal, unassisted, early in the third period cutting Everett’s lead in half. 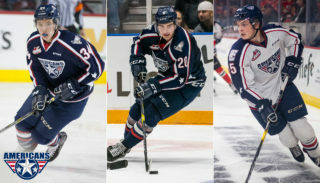 With 1:02 remaining Aaron Hyman scored to make it a one-goal game, but the Americans were unable to come up with another. Hyman’s goal came on the power play, assisted by Kyle Olson and Krystof Hrabik. The series will now shift back to Kennewick for the next two games. Games 3 and 4 will be played at the Toyota Center on Wednesday, March 27 and Thursday, March 28. Tickets are available at the Toyota Center Box Office and online from Ticketmaster here. Get details on special ticket offers here.